Nikon has a new pair of high-zoom, budget-friendly cameras. After unveiling the Coolpix B600 bridge-style zoom and the Coolpix A1000 compact zoom cameras in January, Nikon Inc. shared U.S. availability for the new compacts on Tuesday, February 25. 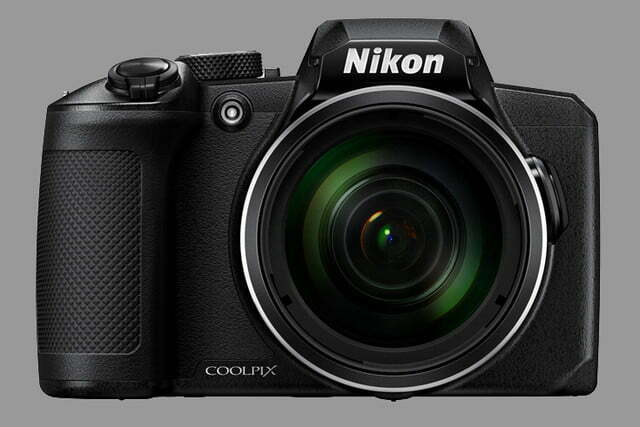 The Nikon Coolpix B600 mixes a 60x optical zoom lens, covering a range equivalent to a 24-1440mm lens, with a 16-megapixel sensor 2/3-inch sensor. The lens also allows for macro shooting. Vibration reduction, rated for three stops, is also included, along with four-axis Hybrid VR for videos. Speed-wise, the camera can shoot at 7.7 fps for up to seven shots. The bridge-style body houses a handful of controls, including a snap-back zoom button that makes it easier to find the subject when using the extent of that long zoom. A zoom toggle also sits at the side of the lens. There’s no manual focus option, though Nikon included a “pre-zoom” to assist with subjects that traditionally require manual focus, like low-light night shots. The body houses a battery rated at 280 shots. As one of Nikon’s lower-priced bridge zooms, video is HD only at 1080p and up to 60 fps. 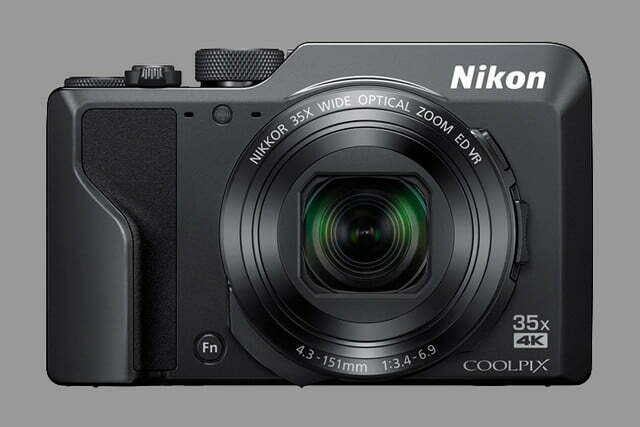 The Nikon Coolpix A1000, on the other hand, promises a few more high-end features and a smaller body. The camera uses a 35x optical zoom lens (24-840mm equivalent), with an average brightness of f/3.4-6.9, in front of a 16-megapixel 2/3-inch sensor. Lens-shift vibration reduction is also included, including a hybrid system for video. Unlike the B600, the A1000 can shoot 4K video at up to 30 fps, including Active D-Lighting for better quality in high-contrast scenes. The camera also packs in a few more advanced options for stills, including RAW shooting and the option to use manual focus with focus peaking. While the body is smaller than the B600, the A1000 still fits in an electronic viewfinder with an eye sensor to automatically switch between the EVF and the LCD screen at the back. The LCD screen also tilts and is touch sensitive. Like the B600, a snap-back zoom button is included, along with a secondary side zoom control. Wi-Fi and Bluetooth allow for mobile image transfers using Nikon SnapBridge on both the B600 and A1000. Both cameras go on sale next month, with the A1000 listing for about $480 and the B600 for about $330. While not as feature-packed, the latest Coolpix options sit at a lower price point than options like the 125x zoom P1000. Updated on February 26, 2019: Added next month’s U.S. availability.